The two men decided to partner in the creation of a specialized niche for themselves in Nashville. They felt their individual backgrounds and strengths perfectly complemented each other – McKerley’s background in audits with Noonan’s skills in tax issues and consulting. They built their core business focusing on simplifying accounting, taxes, and compliance for small businesses, non-profits, and individuals in Nashville, Franklin, Brentwood, and the surrounding areas. Both partners remain actively involved in the operation of the business today. McKerley’s main emphasis is from the audit and management advisory perspective while Noonan participates predominately on the tax and valuation side in addition to his management advisory role. Susan Keffer later joined the team as a partner, bringing her skills and experience in the fields of tax, management, and exit planning. 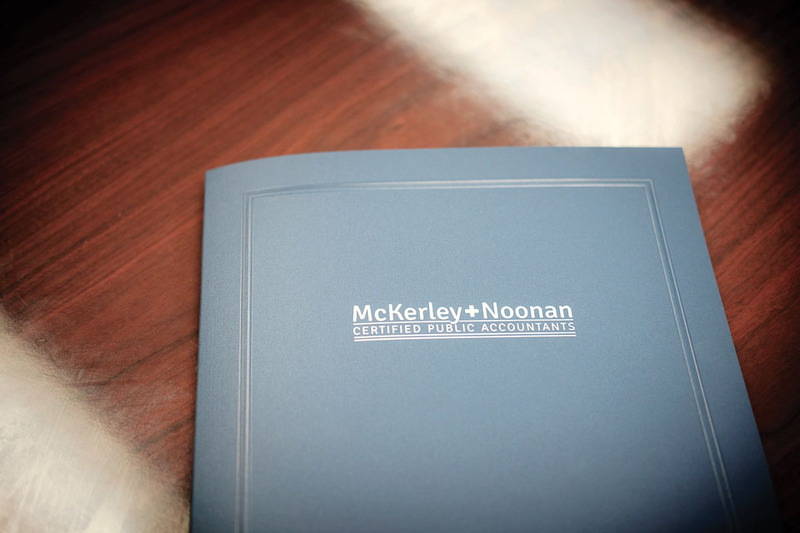 Through strong professional relationships with other local certified public accounting firms, law firms, and other providers of professional services, McKerley and Noonan has grown steadily since its inception. 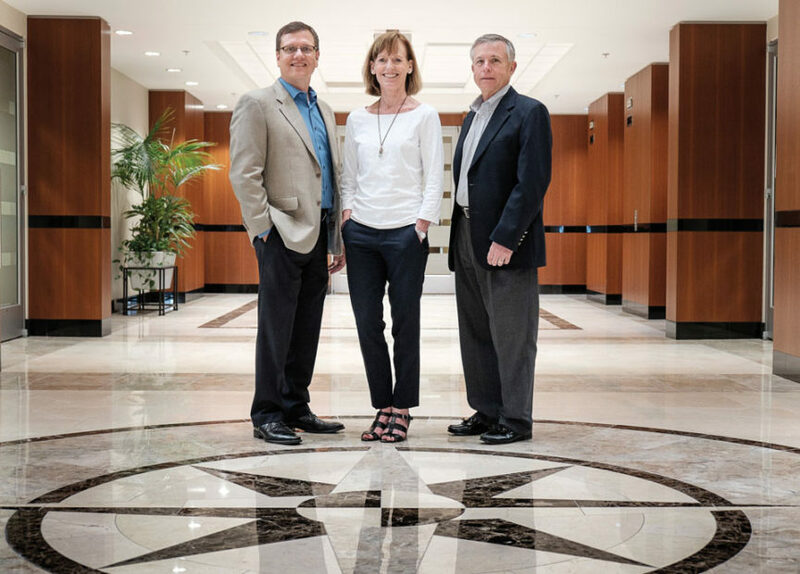 While the vast majority of the firm’s clients are located in the Middle Tennessee area, McKerley and Noonan professionals represent clients in 20 states as well as Canada, Europe, South America, and as far away as New Zealand. Actively involved in MSI International Global Alliance, an association of independent legal and accounting firms in more than 100 countries, McKerley and Noonan enjoys a global reach with constant updates on business climates and trends around the world. McKerley and Noonan’s 15 full-time professionals focus on small businesses and individuals because they feel that is who they are themselves. 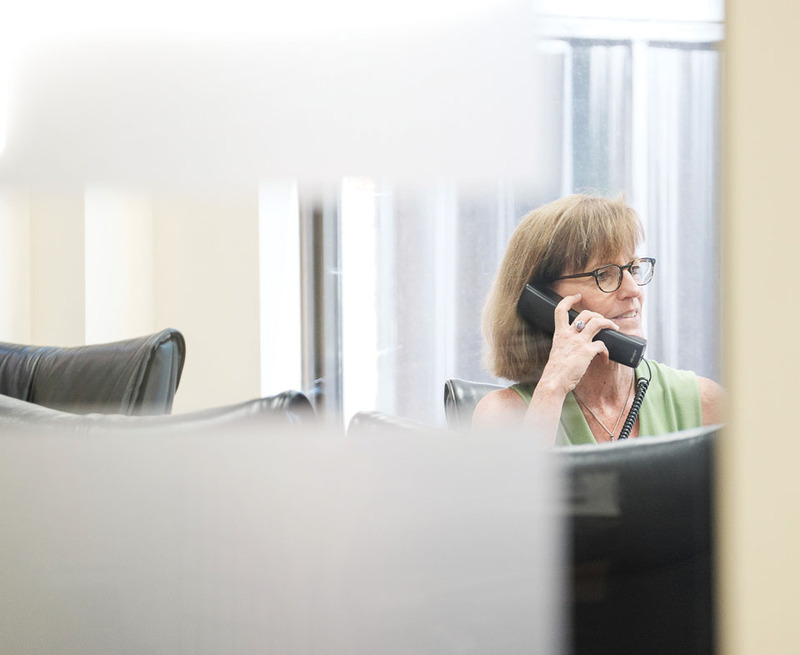 While the professional backgrounds of the firm’s staff are in accounting and related services, their personal interests run the gamut from artists and hunters to moms and dads. Those passions allow them to bring a wealth of real-world experience to the office every single day. That experience and passion reveals itself in the team’s approach to serving clients. With hundreds of years of combined experience, those professionals know the ins and outs of the complicated tax code. It is easy to understand why business owners have relied on McKerley and Noonan for Valuation Services and Business Valuations. Located in Nashville, they know the local market. The firm’s seasoned professionals are thoroughly familiar with the accounting intricacies involved in Audit and Review Services and Non-Profit Audits. And they have a wide variety of easy-to-access resources for anyone interested in starting a small business. Since the firm’s inception, the McKerley and Noonan team has prided itself in the relationships they have built with their clients. They founded their hiring and training practices on bringing onboard only those individuals who possess a high degree of knowledge and an outgoing personality that resonates with clients. In addition to Certified Public Accountants and Certified Valuation Analysts, the firm also lists Accredited Business Valuators, Certified Management Accountants, Certified Exit Planners, Certified Forensic Accountants, and Enrolled Agents. Michael McKerley, Spike Noonan, and Susan Keffer have endeavored to not only add value to each client’s portfolio, but also to assist in the professional development of staff members by furthering their education and qualifications. They designed their firm with a focus on serving both the client and the families of their staff members. Early on, they embraced the concept of flex time for employees and utilizing technology to help facilitate the work schedules and family responsibilities of the firm’s staff. By so doing, they built an environment in which their colleagues thrive. That environment of contented, enthusiastic employees transcends into service to the Nashville community. McKerley and Noonan staff members are involved in numerous local organizations that benefit many in the region, including Fellowship of Christian Athletes, Girls on the Run, Providence World Ministries, Montgomery Bell Academy, St. Bernard Academy, Boy Scouts of America, and the annual Swan Ball.